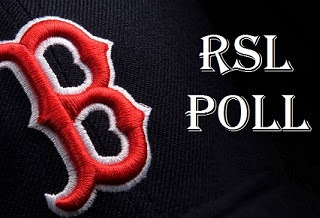 With Ryan Dempster announcing he would not play in 2014 and walking away from $13.25 million dollars, what will the Boston bean counters do with all the left over cash? While the Red Sox have no glaring needs and are well under the $189 million luxury tax, GM Ben Cherington could use the payroll flexibility a number of different ways: Re-sign Stephen Drew, extend Jon Lester's deal, give David Ortiz whatever he's demanding this week, save it for something new and shiny later - like Giancarlo Stanton. What should the Sox do with the Dempster dollars?